Yearly Horoscope Videos 2017 - Free Horoscopes and Psychics! Its that time of the year again! Yearly Horoscope forecasts for everyone. These videos are compiled to give you a forecast of what is in store for you in the months ahead. Most of the transits applied in the creation of these yearly horoscope forecasts consists of many variables. For the astrology enthusiast, these forecasts are a blend of transits from inner planets to Jupiter and Saturn. Some asteroids and eclipses are also applied. For this reason, it is recommended to also look at the horoscope for your rising sign. IN fact, a more proper term for horoscopes would be “rising sign scopes.” In the format of this creation it is recommended you pay more attention to your rising sign scope than your Sun sign. Surely, all astrologers compose their horoscopes differently. Some astrologers may use other techniques that can be more involved such as dwads and decans. Though they fine tune the type of degree for the specific Sun sign, their validity may be useful. These horoscopes should never replace a reading. 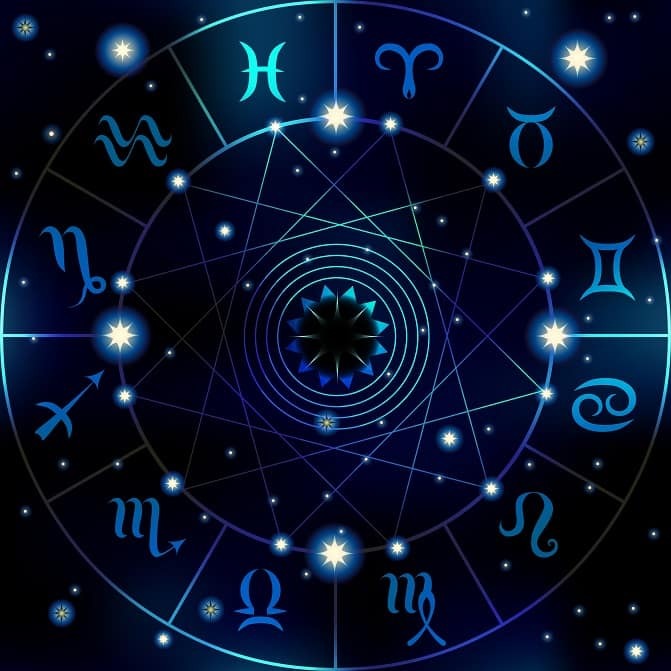 In fact, it is our philosophy to state that a horoscope usually creates interest in either obtaining more personalized horoscope or research. Every astrologer started out as an enthusiast. However not every enthusiast becomes a full fledged astrologer. Astrology is a tool. Not a belief system. Similarly, farmers use new moon, waning moon, waxing moon, full moon, etc. for cropping. Technically they are using astrology without saying so. They are using a farmers almanac which in turn is an ephemeris for the phases of the moon. Whereas a full astrology ephemeris for the cycles of all the planets. We hope you enjoy these videos. It is a labor of love and unity they are created so that in turn you get an idea of some important cycles. If you do not know you rising sign yet, please let us know so we can get that to you.